Want to see all the technologies used by detik.com? 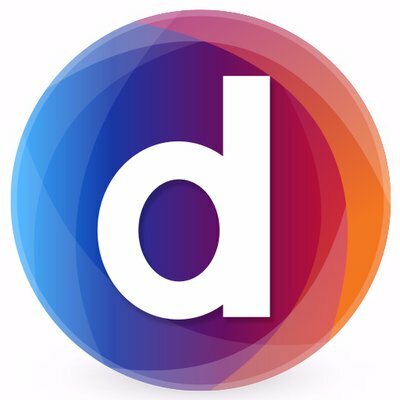 DetikCom is an online news and article website based in Indonesia. DetikCom only has online edition and it relies on advertisements for its profit. While the website focuses on news, it also has many articles about other topics such as sport, automotive, food, health, etc. and they are divided by its own site. As July 2014, detikCom was ranked 8th in Indonesia website popularity rank and 322nd in world rank, its total page view from every site division is approximately 16 million views per day. Since August 3, 2011 DetikCom has become a part of Trans Corp, one business unit of CT Corp.
For a quick look at additional technographic info on detik.com or any domain on the web, download our Chrome Extension. Check out our help article to see how Datanyze Insider can help you.